Do you have a stud service? Do you have a stud service? 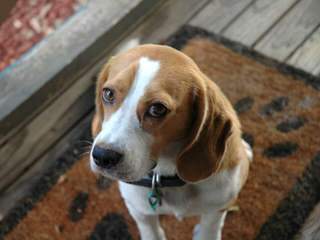 I have a beagle who is ready to breed and the breeder I planned on using fell through.